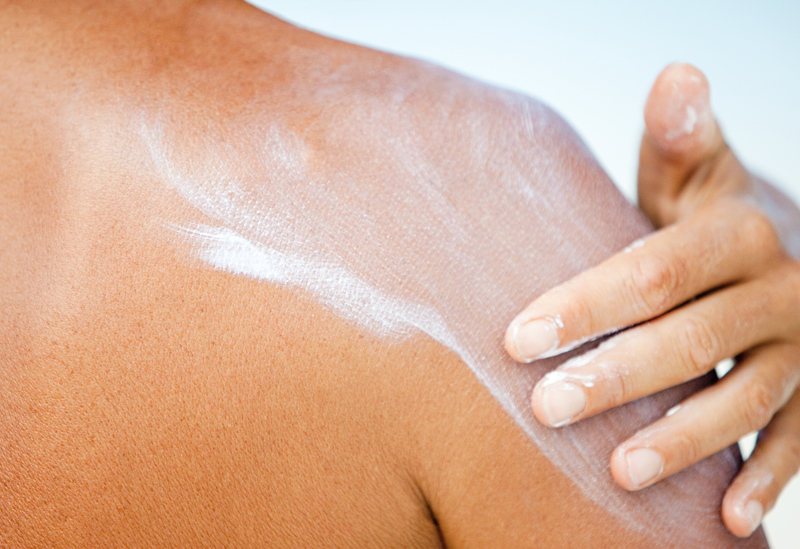 Do you really need different sunscreens for your body and face? Before the trip to the beach comes the walk down that ever-growing sunscreen aisle. Tinted? Moisturizing? Spray? Facial? Body? The good news is that there are lots of ways to protect yourself from UVA/UVB rays. The bad news is there are only so many buzzwords one person can retain before you throw up your hands and consider just getting burned. Sun protection likely won’t be your summer’s biggest investment (plane tickets to Disney World, anyone? ), but it’s one of the most important to protect against skin cancer, sun damage and premature aging. We checked in with the experts about one major claim that sunscreen brands make: Some are better for face, and others only work for your body. Turns out, we should believe the hype. “Sunscreen products for the face are often formulated differently than those for the body,” says Neelam A. Vashi, MD, FAAD, a dermatologist with Boston Medical Center and assistant professor of dermatology at the BU School of Medicine. “Facial sunscreens are often designed to be more easily absorbed and feel lighter.” If you’re looking to prevent breakouts or have especially acne-prone skin, avoid using standard sunscreen on your face. Don’t worry, you can swap the two around in a pinch — and a zit is a lot less permanent than a sunspot! But if you’re looking to treat your skin right, leave the store with one of each. Newer facial sunscreens are formulated with components that will even enhance your skin in addition to protecting it, says Vashi. For a sun protectant you can incorporate into your daily skin care routine, look for an SPF with antioxidant components such as white or green tea. Struggling with acne? Try a tint. “Tinted sunscreen contains iron oxide,” explains Vashi. “This produces a brown hue and works well with darker skin tones to hide blemishes.” Colorescience’s chemical-free mineral sunscreen brush has a cooling effect for hot summer days. Your face is more exposed to the elements, but the body should be getting its fair share of protection as well. “Both the face and body should be protected every day,” Vashi says. Here are the classic sun tips you’re heard before: Make sure to seek shade when the sun’s rays are the strongest, from 10 a.m. to 2 p.m. Layer on protective clothing, such as long-sleeved shirts and wide-brimmed hats, in addition to your sunscreen. And of course, reapply your sunscreen every two hours after swimming or sweating. The sunscreen aisle doesn’t seem so scary now, does it? Now you just have to watch out for sharks.